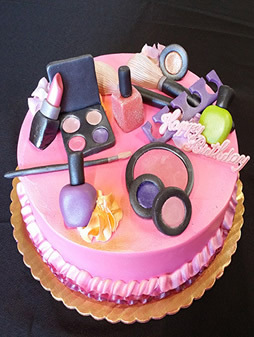 Whether you’re in the market for a stunning and unique specialty cake, delicious gourmet cupcakes, amazingly decadent pastries, delectable cookies, or specialty coffee, you’ve come to the right place. Hannah Marie’s Specialty Bakery & Coffee Shop offers all of this and more. 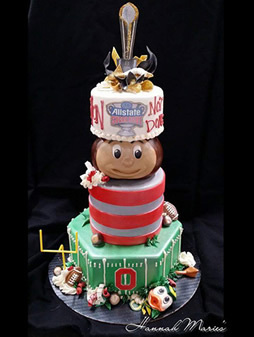 We can make any specialty cake your heart desires for any occasion you can imagine. Simply tell us what you would like, and we’ll execute it beyond your expectations. 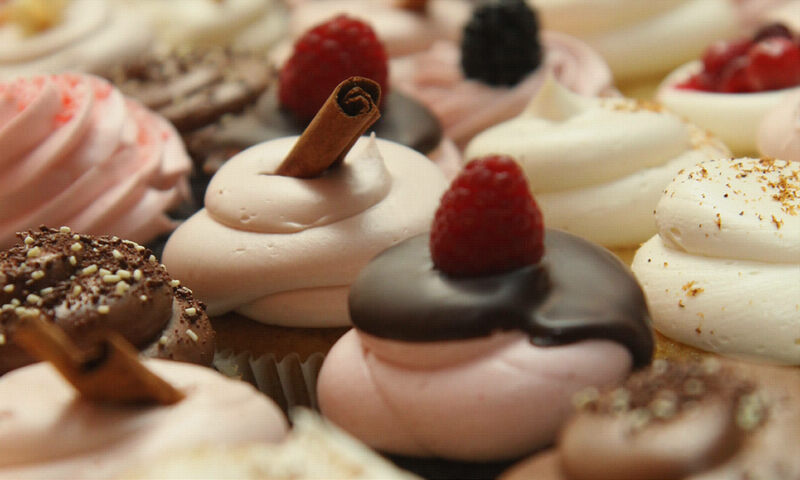 We offer mouthwatering gourmet cupcakes to accompany your cake or we can design them to match any theme you need. 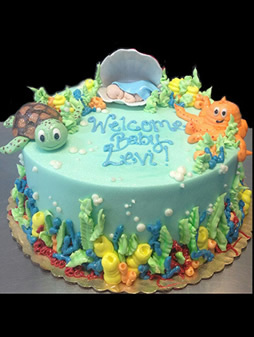 We can also implement edible artwork into any order. Our cases are filled daily with our very own specialty pastries, made with the freshest and highest quality ingredients so you get the best flavor and texture in every bite, every time. To perfectly complement our delicious baked goods, we offer several different specialized coffee drinks such as lattes, cappuccino, hot cocoa, and more. We offer grab and go service as well as a comfy lounge area so you can enjoy your coffee and spend time with family and friends. 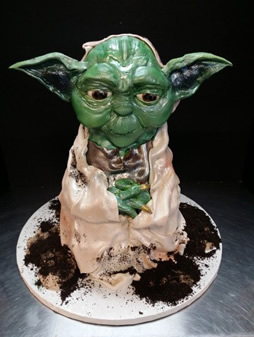 When you are looking for something unique with consistent quality and friendly service, from cup to cake, let Hannah Marie’s create your masterpiece. After gaining the necessary experience and with the support of her family, Hannah decided to move back to her hometown where she could continue doing what she loved in a place she could call her own. 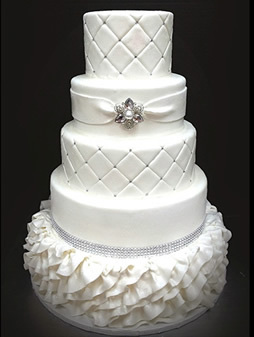 She wanted the main focus of her bakery to be on creativity, quality, personalization, and customer service and satisfaction. 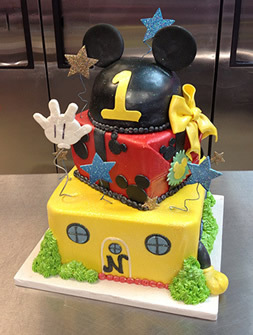 A short time later, Hannah Marie’s Specialty Bakery & Coffee Shop was born.